Devak Infomark offers website development, packaged solutions & On-demand applications by utilizing the built-in, and Add-on features presented by Joomla. With niche knowledge in Web development, our offerings contain easy to integrate Joomla design templates, tailor made Components/Packages and general Customization. 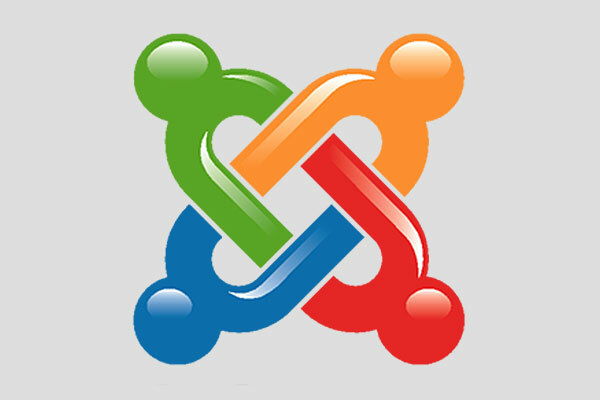 Using the Joomla Web content management solution, we provide customers the freedom to administer their own websites. Devak Infomark has gained wide-ranging skill over the past many years in building forums, E-commerce, social media and knowledge management solutions using Drupal. 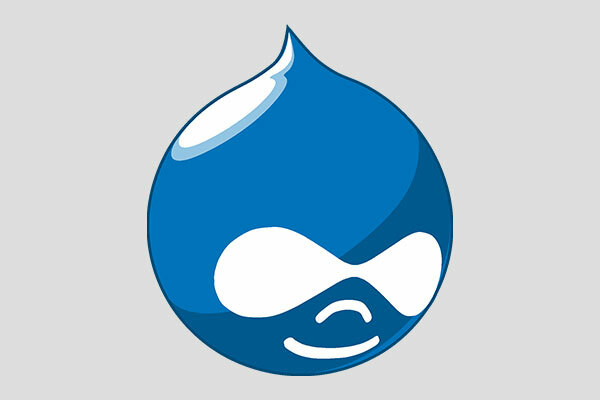 Custom-built Drupal modules offer us the benefit to make unique websites based on its target. Devak Infomark has an experienced team of professionals who have rolled out blogs, packages, CMS websites, and templates/plug-ins/components exercising WordPress. 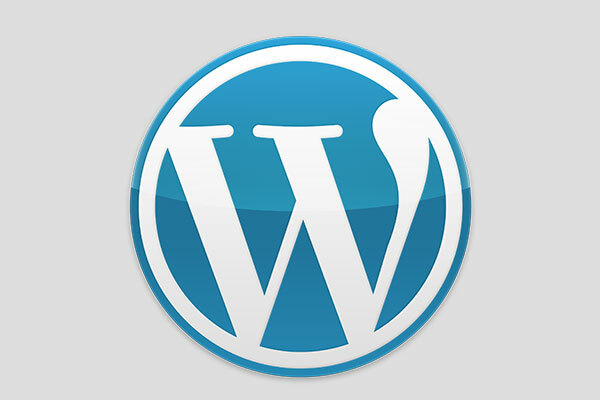 Our core competency dwells in the fact that we supply quality WordPress solutions within a short lead time. Devak Infomark offers support in a wide range of areas such as design, website development, Magento templates⁄packages customization, and mobile e-commerce. 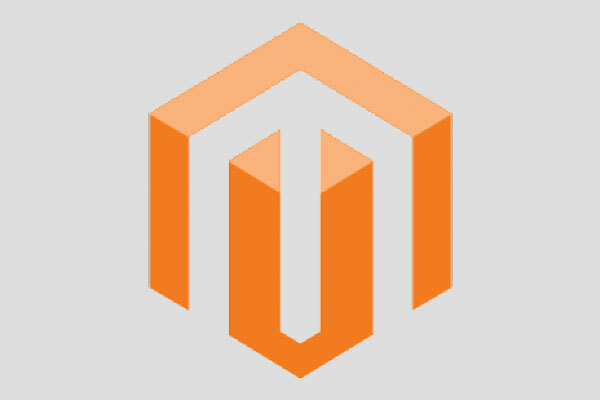 We can mix your Magento site with other CRM system. We also deliver built-in SEO features for higher page rank, which will ultimately prop up the visibility of online shopping websites, thus permitting them to reach their business goals. Armed with a highly expert ROR team, Devak Infomark can create highly interactive and data concentrated web applications that are faster and easier to manage. 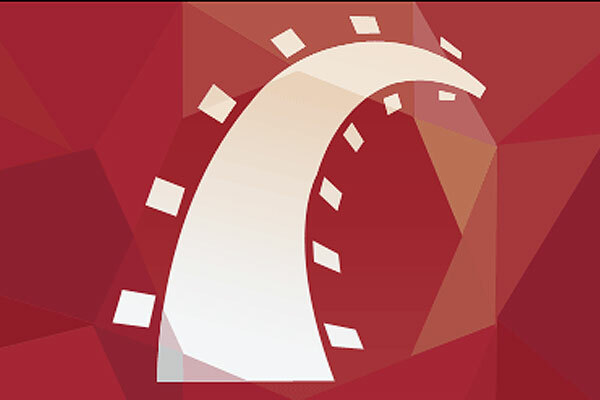 Devak Infomark chooses building Rich Internet Applications (RIA) using Ruby On Rails, since clients favor applications that are dynamic, scalable and cost-effective. Devak Infomark’s Python development team is well skilled and has carried numerous projects of different intricacies. 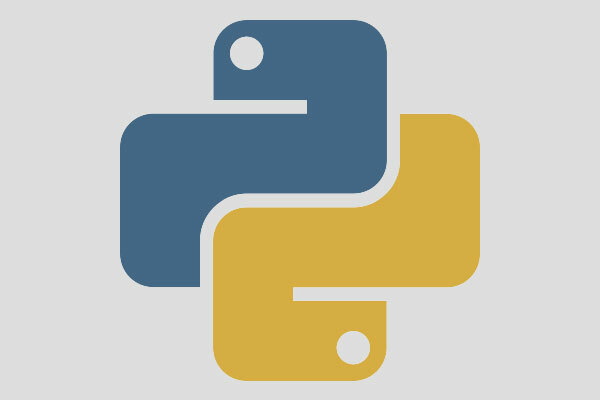 Our understanding in Python development ranges over databases, technologies, & reports. We support nearly all popular python frameworks distributed alongside a complete open-source stack for building & deploying web applications. Devak Infomark offers skilled PHP web design and programming services as per customer needs. Varying on the needs, we build anything from a small business website to a complicated web application. Knowledge extracted from a diversity of projects has enabled us to emphasis our offshore development solutions to Web Commerce, Real estate, Health-care, E-learning, mobile and various others. 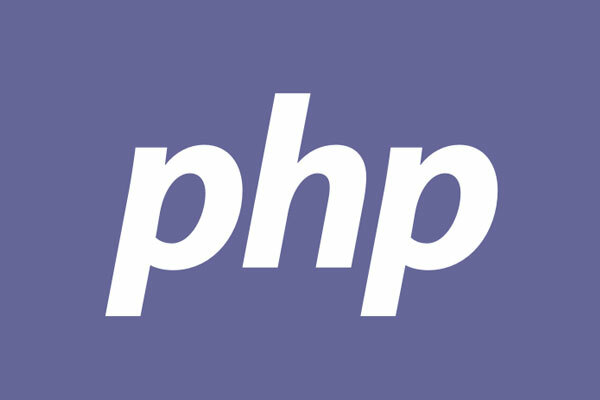 Our knowledge includes custom PHP development, Application migration, Application Re-engineering and Enhancement.